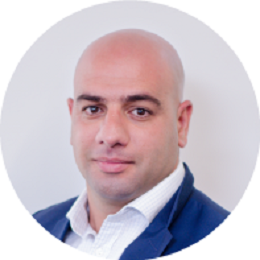 Adel is a highly skilled sales management professional with a proven track record in account management, new business development and leadership skills based on a foundation of integrity, trust and ethics. Adel has more than 10 years’ experience selling and consulting into various industries. His key area of focus besides Risk and Compliance is Business Research, Marketing and Technology. 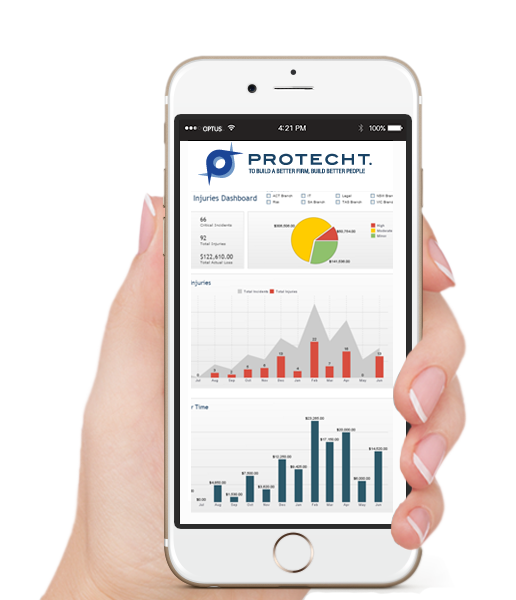 Adel joined The Protecht team in 2018 and plays a key role in the company’s accelerated growth plans. When Adel is not talking to Risk and Compliance professionals you will find him in the gym or in the park trying to keep up with his children.